KARACHI: Over 10 hours of prolonged electricity power outages on Wednesday disrupted the daily life and business activities in the Sindh’s provincial capital. With the weather getting hotter day by day, the residents of Karachi suffer from prolonged load shedding of more than 10 hours. Young and old suffered distress throughout the day. Different areas of the metropolis faced the issue. The locals of Liaquatabad even protested against the unsettling power outages. They demanded Chief Justice of Pakistan (CJP) Mian Saqib Nisar to take action against the issue. The business activities have been badly affected by the power outages, traders complained. 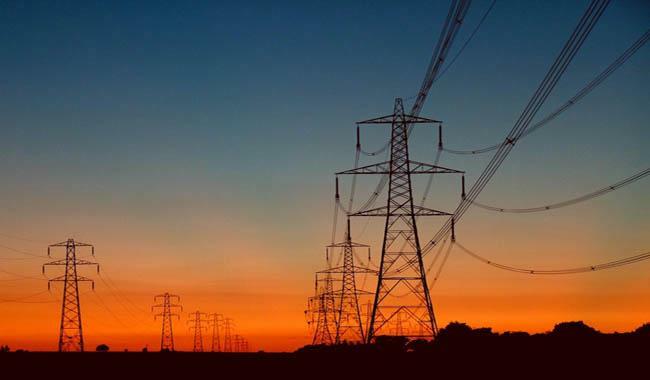 While talking to media, K-Electric Director of Communications Strategy and Stakeholder Engagement Sadia Dada had hinted that load shedding would increase in Karachi during the holy month of Ramzan. She further said that several feeders in the city had tripped due to the sudden increase in electricity demand. Electricity supply has also been affected by the low gas pressure, she added.